Make the choice to invest in yourself. A treatment at our medical spa is tailored just for you. Our free consultations provide us with the opportunity to meet you and work with you to determine which of our services can help your skin condition. You’ve waited long enough. Invest in you. Contact us to learn more or schedule a treatment today. Get the clear skin you’ve always wanted. Highlight the healthy natural glow of your skin with no recovery time. We know coverups—get professional tattoo removal so that you can use your creativity to re-ink your new style. Get the shape you want without the work. Body contouring can reduce fat thickness by 24% with just one treatment. The New Shape of You! *Results can vary by skin type. Please join us for a Free Consultation where our professional skin care specialists can help determine how you will get the best results. I am getting a large piece of work removed. It is large, in-charge, recently done, colorful, has two layers of ink and is over the ribs. A nightmare. I was fairly traumatized with the tattoo initially as is did not meet my standards and the removal process is a long-commitment. However, the team here make it as pleasant as possible. They are always courteous, professional, competitively priced and meticulous in their work. I feel that I am in good hands and surrounded by great people who are both removing the ink and supporting me throughout the process. Thanks Steve and Jaime! I’ve had a great experience with Jamie and Steve at RediMedi. I’ve been going for over a year now to remove a handful of tattoos that I have. The entire staff is extremely friendly, and Jamie & Steve are really awesome. I’ve also brought two friends with me and they’re experiences have been great too. 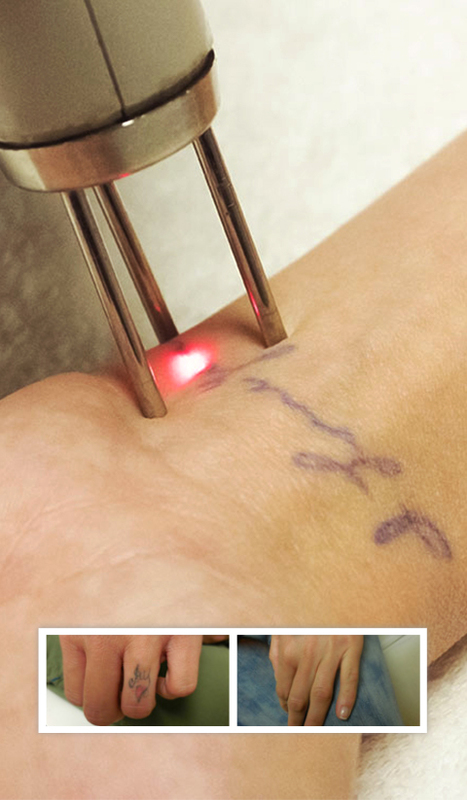 If you’re interested in tattoo removal, I can’t really recommend RediMedi enough. They have great prices, the work is top notch, and everyone is not only nice but knowledgable! I’ve been coming here for about a year for sessions to work on large area removals. These folks are great! Steve is very easy going and helpful, and Jamie does very good work and is really informative. The pricing is very good and I feel like I get my money’s worth every time. I’m really happy that I can clear out old tattoo baggage and have a fresh start. Yep, I’ll be getting new ones! This place is awesome! Jamie did such a great job, and she told me everything that was going to happen, so I knew what to expect. It was fast and easy process, and I’m so glad I found this place! 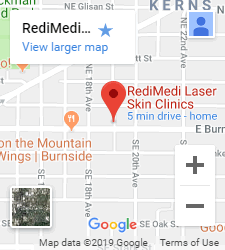 At RediMedi Laser Skin Clinics, our family of certified professionals will work together to formulate a proactive plan to achieve the most beneficial results for each individual circumstance. Through innovative skin care treatments and laser, our goal is to provide the best quality of care and results to our clients to help you to look and feel your absolute best! 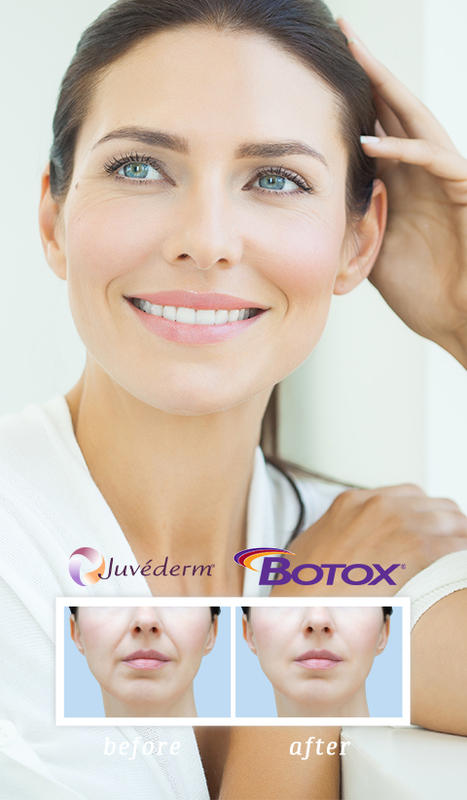 Let us restore your youthful, healthy appearance by customizing a treatment regimen made specifically for you. 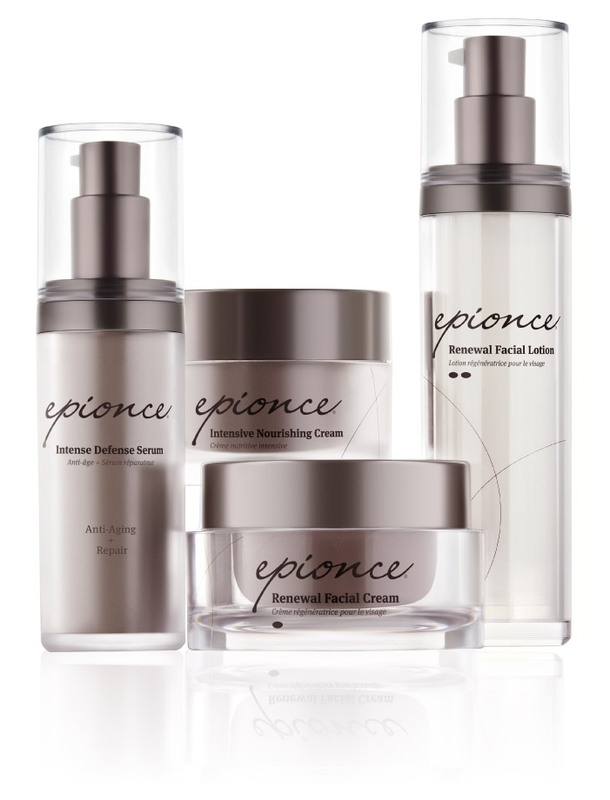 We offer relaxing facials, peels & Epionce for skin imperfections. Look and feel young again! Whether it’s on your toes, chin, cheeks, neck, upper lip, or hands, unwanted hair isn’t a welcome sight. Our small area laser hair removal service is the easy way to eliminate the hair from sensitive trouble areas. 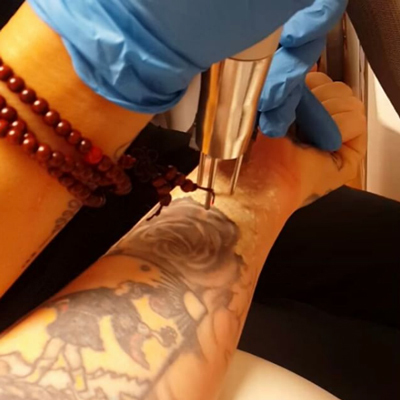 If you have a bad tattoo that needs to be gone, or you want a cover-up but don’t necessarily want the cover-up to be bigger and darker than the tattoo you’re covering, you need laser tattoo removal. 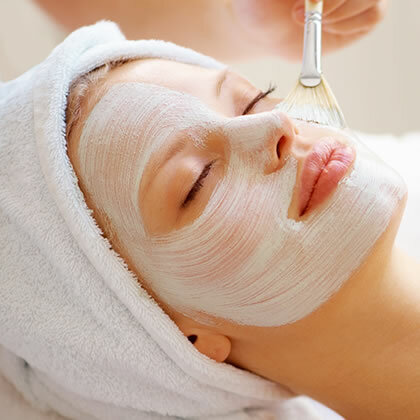 Get clear, even skin and reduce the signs of aging with a chemical peel at our Portland medical spa. 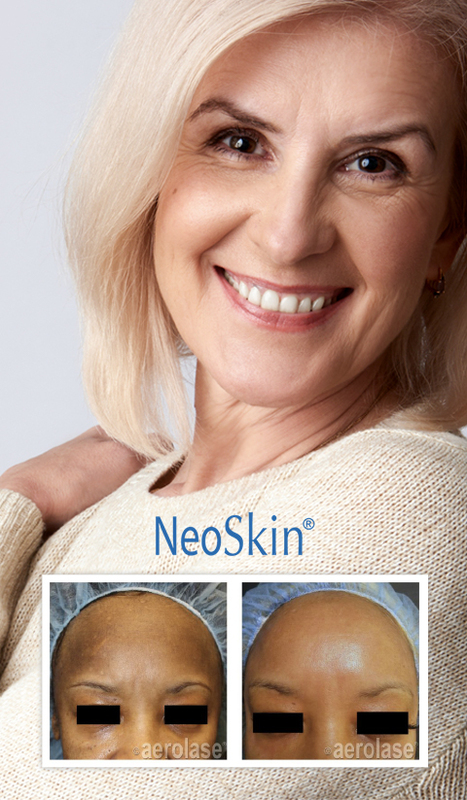 This procedure is effective for all skin tones and reduces the look of fine lines, wrinkles and scarring while improving tone, texture, and consistency. 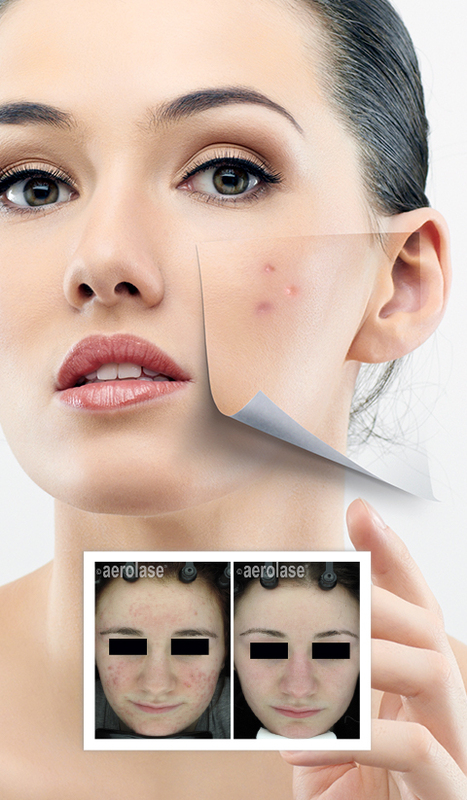 Discover your best at RediMedi Laser Skin Clinics. Find out which treatment is right for you during your free consultation appointment. Contact us today to schedule yours.